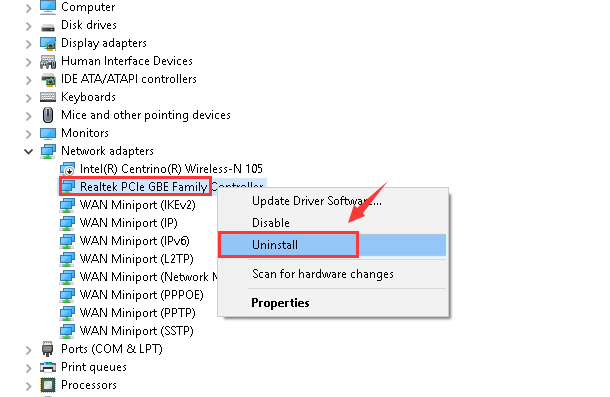 Users have reported that their Realtek PCIe Family Controller (Ethernet) randomly stops working after they upgraded to Windows 10. There is still no answers from Microsoft or Realtek as to why would this happen, and this situation happens so randomly on different occasions, so there are a lot of solutions that could be of help. If this is the problem you are experiencing now, please follow the instructions below to get it fixed by yourself. 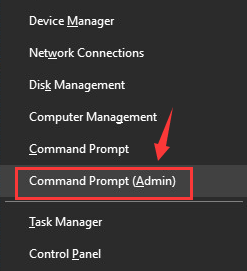 1) Press Windows key and X at the same time, then choose Command Prompt (Admin). When prompted with the following notification, hit Yes to continue. Make sure that you have made no typo and hit Enter. This will help you reset your TCP/IP (Transmission Control Protocol/Internet Protocol). To make it easier to understand, TCP/IP is the language that your computer uses to communicate with the outside world. Reseting TCP/IP will help you revert your Internet settings back to the stage where it still works. 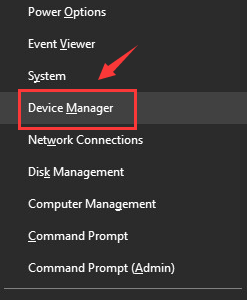 1) Press Windows key and X at the same time, then choose Device Manager. 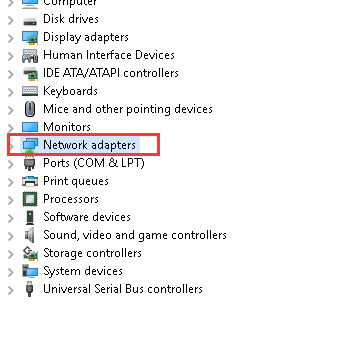 2) Locate and click the arrow to expand category Network adapters. 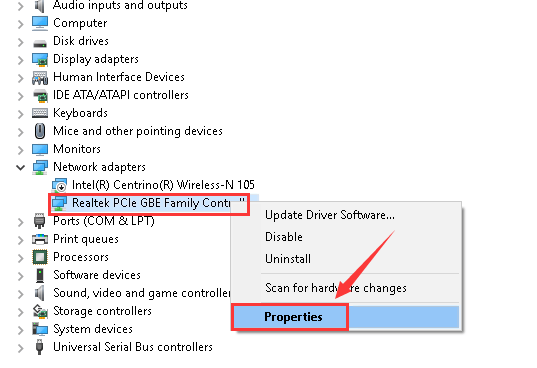 3) Then right click Realtek PCIe GBE Family Controller option and chose Properties. 4) Go to Advanced tab, then choose Speed & Duplex option on the left side of the pane. 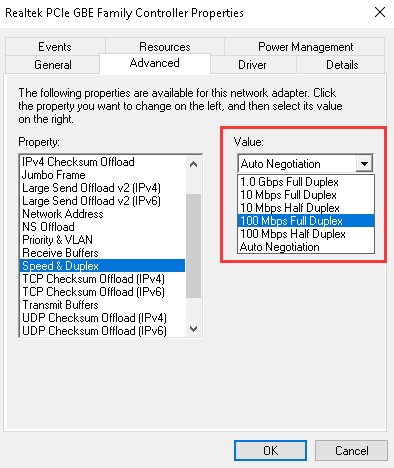 5) On the Value bar, change the default Auto Negotiation to 100 Mbps Full Duplex or some other options accordingly. We choose 100 Mbps Full Duplex here, but yours could be different. 6) Now on the left side of the pane, choose Energy Efficient Ethernet option, then change the Value to Disabled. After the changes, hit OK to save. 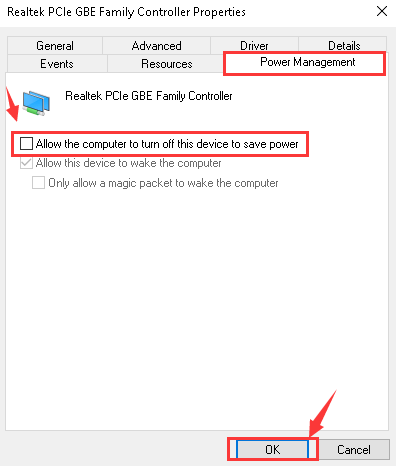 7) Still, in the Properties window, this time, let’s go to Power Management tab. Un-tick the box for Allow the computer to turn off this device to save power. Then hit OK to save and exit. 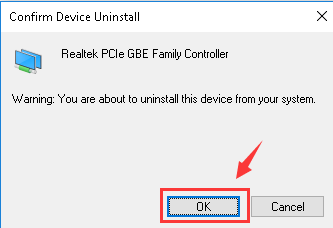 3) Then right click Realtek PCIe GBE Family Controller option and then choose Uninstall. 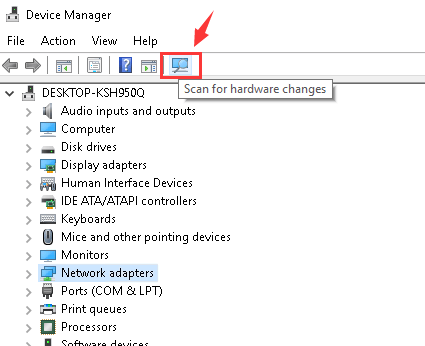 4) Go to the menu bar on the top and click the button for Scan for hardware changes. 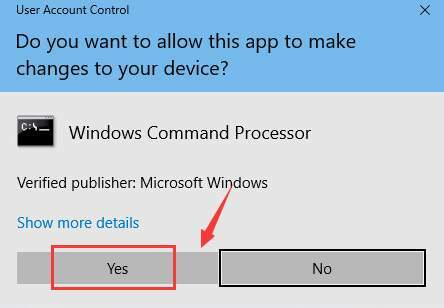 5) Windows will help you automatically install the correct driver that it could find. But there is no guarantee that the new driver is going to work, since Windows has provided the not working one originally. 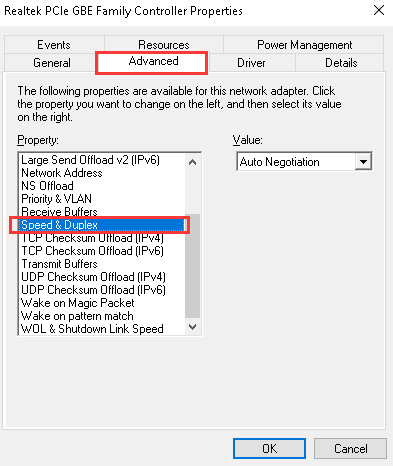 If you clearly remember that your Ethernet stops working after you update to a certain version of driver, it is suggested that you roll it back to the stage where it was working well. The steps above may help you resolve the issue, but if the don’t, you can try to update the Realtek driver. 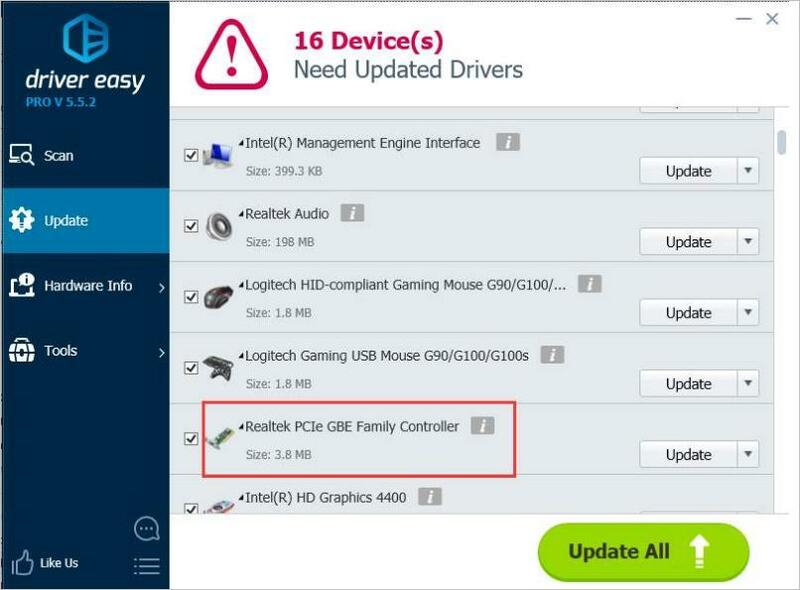 If you don’t have time, patience or computer skills to update the driver manually, you can do it automatically with Driver Easy. 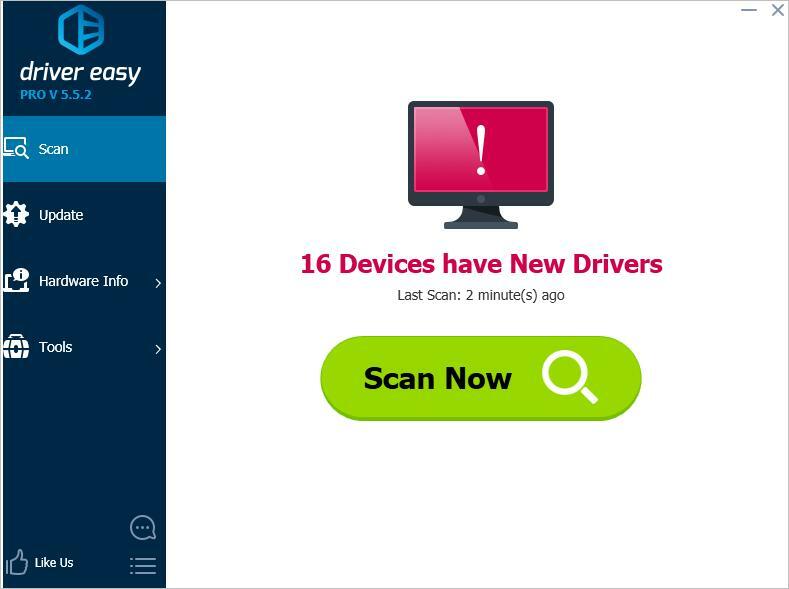 IMPORTANT: If you can’t have access to internet due to the network driver issues, you can use Driver Easy Offline Scan Feature to download and install a new network driver. 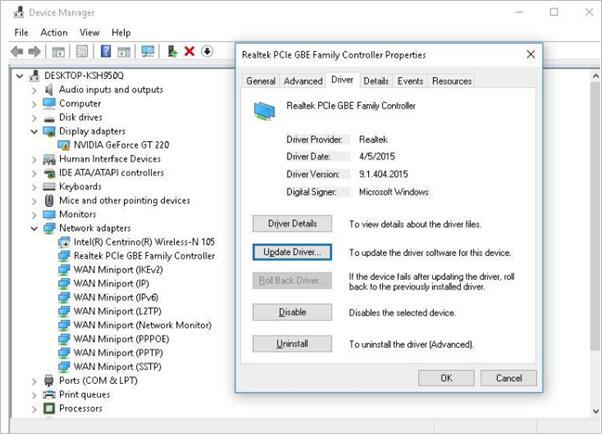 3) Click the Update button next to the Realtek PCIe driver to automatically download the correct version of this driver, then you can manually install it (you can do this with the FREE version). 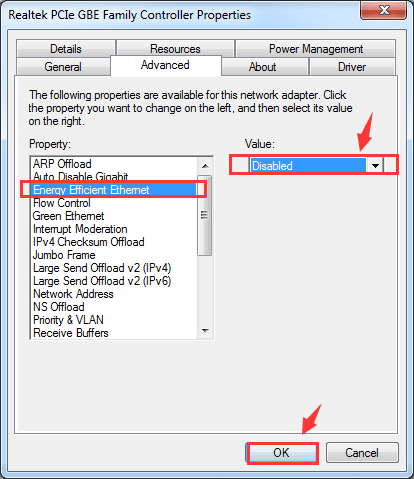 Hopefully the tips above help you fix the Realtek Ethernet Controller driver not working issue. If you have any questions or ideas, feel free to leave your comments below, please.